The ladies of Alpha Kappa Alpha Sorority, Inc. just introduced new members to the campus of Mercer University in Georgia. 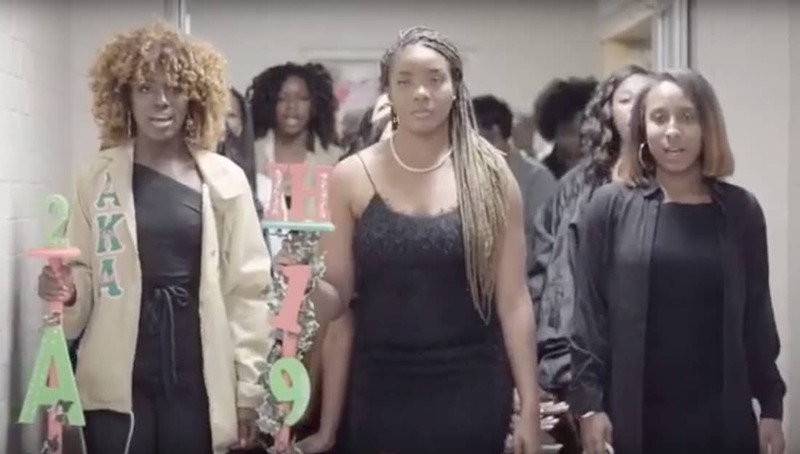 The sorors of the Iota Eta Chapter of Alpha Kappa Alpha recently revealed their Fall 2018 line with a new member presentation. These ladies definitely made a statement at their neophyte presentation, and a lasting impact on those in attendance. The Iota Eta Chapter prides itself on having the highest GPA in the NPHC at Mercer University since 2013!